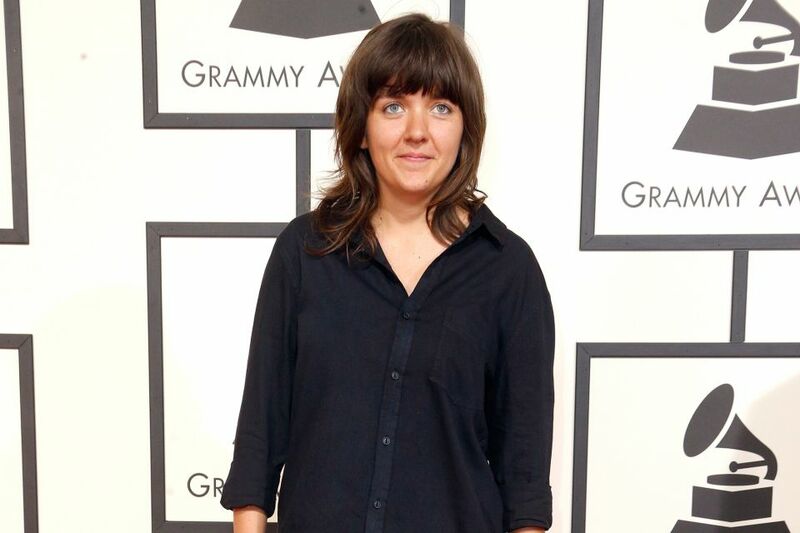 As the Grammy nominations for 2016 have been recently announced, Courtney Barnett has found herself amongst the long list of nominees. We are proud to say that she is nominated for "Best New Artist" alongside James Bay, Sam Hunt, Tori Kelly, and Meghan Trainor. Keep an eye out for the 2016 Grammy Awards ceremony on February 15th to see if Courtney wins for "Best New Artist," and be sure to pick up a copy of Sometimes I Sit and Think, and Sometimes I Just Sit on either iTunes or Amazon if you don't have it already!